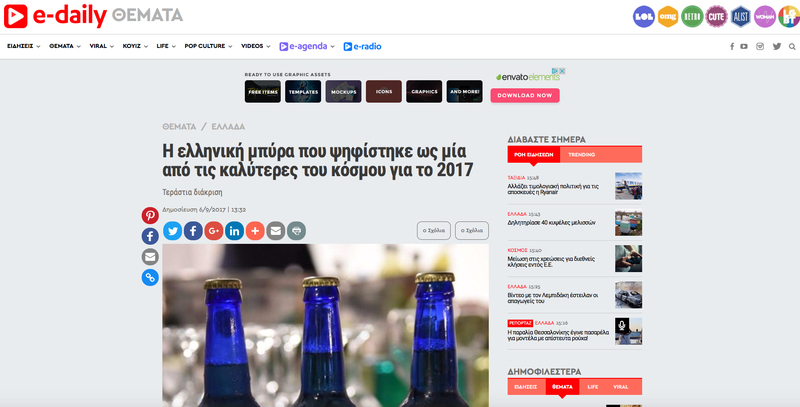 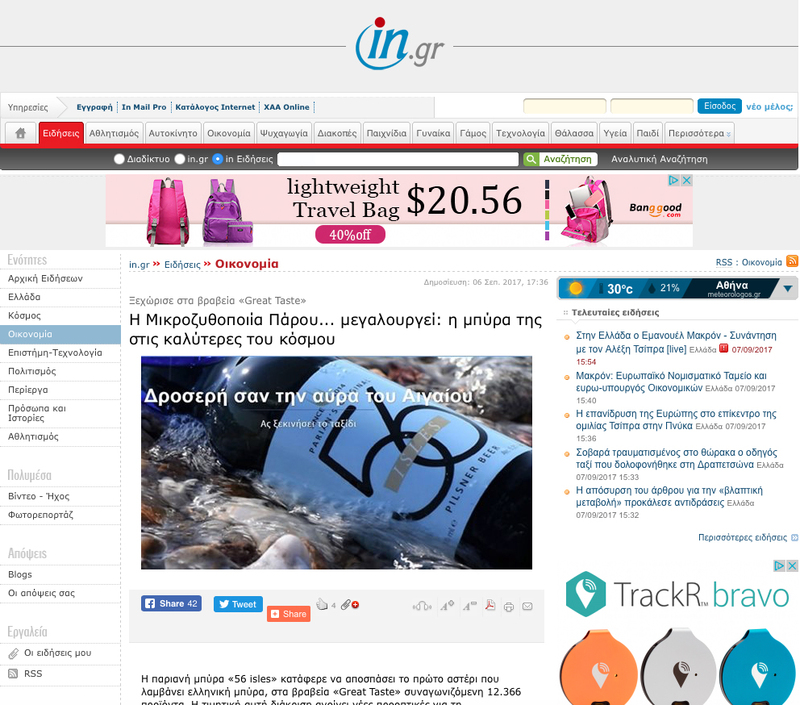 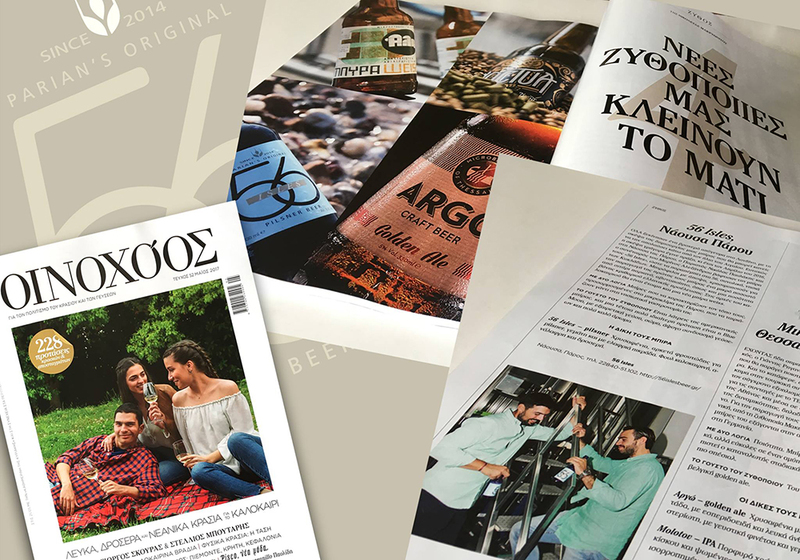 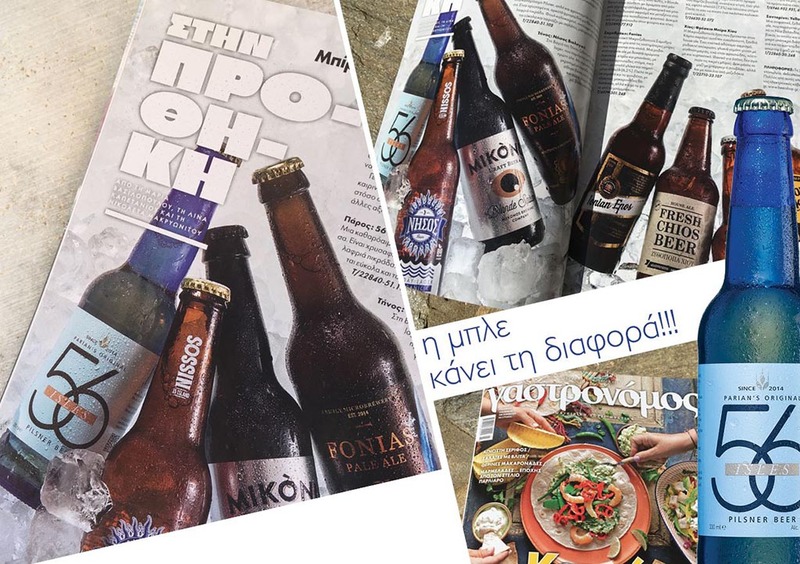 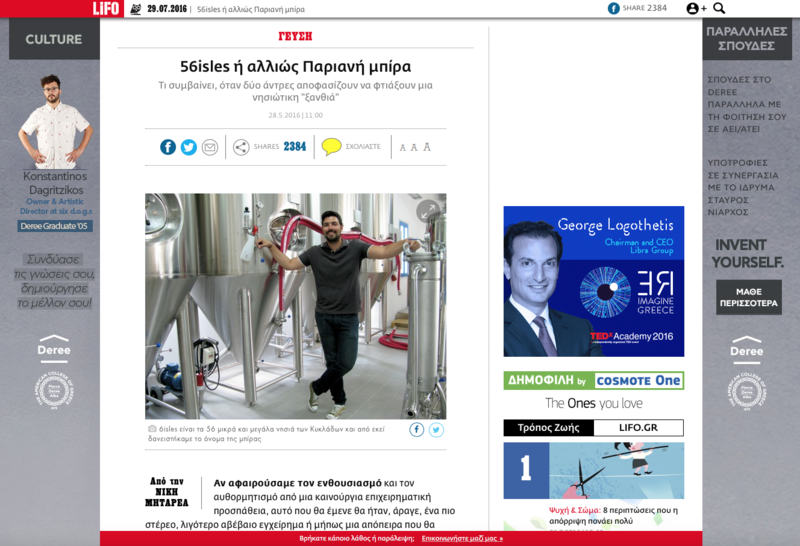 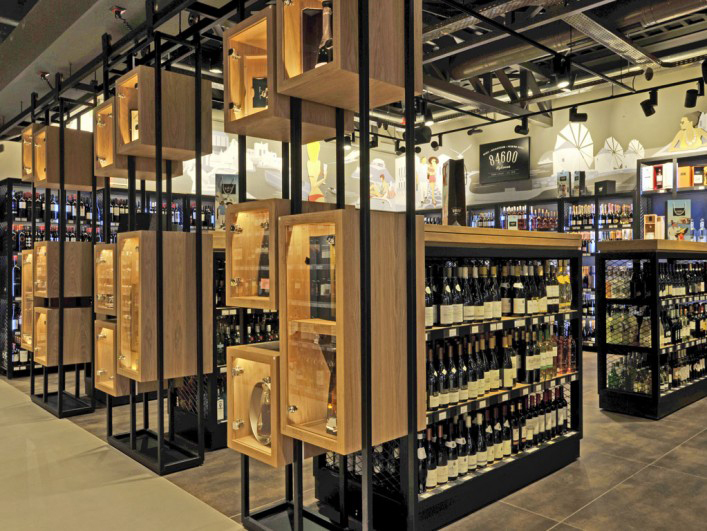 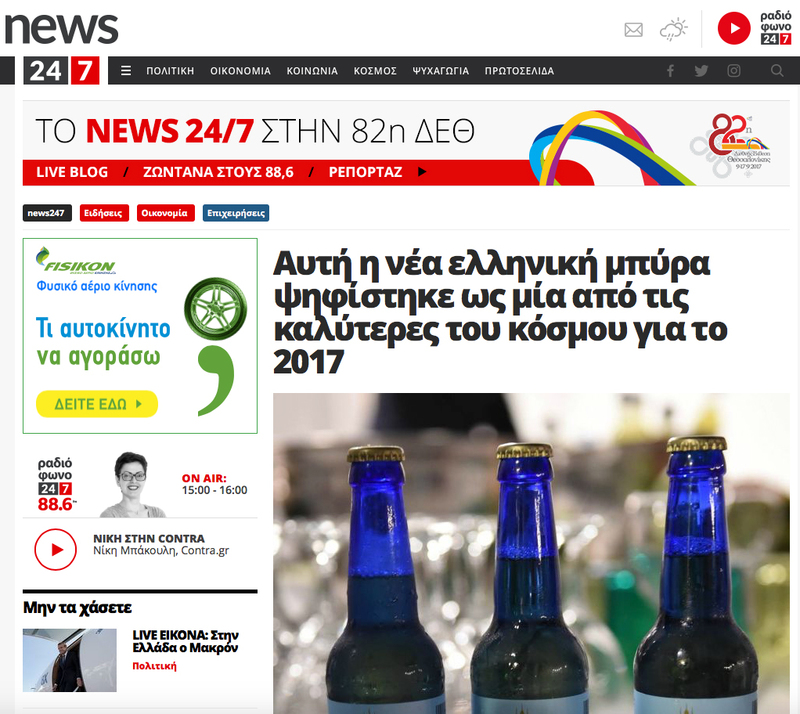 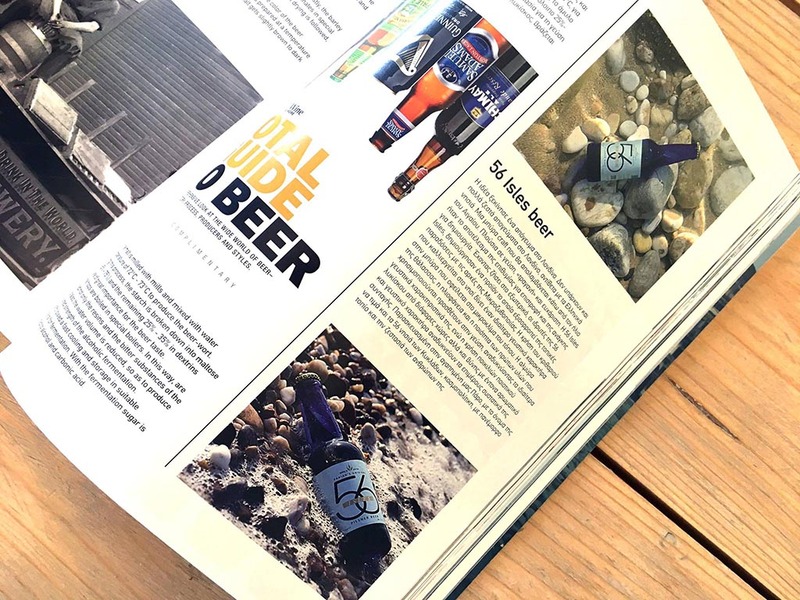 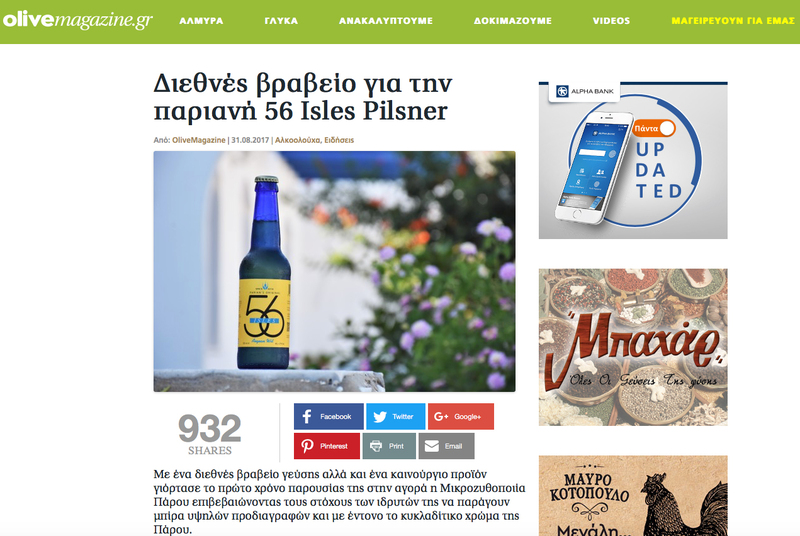 The only Greek beer with a Great Taste award! 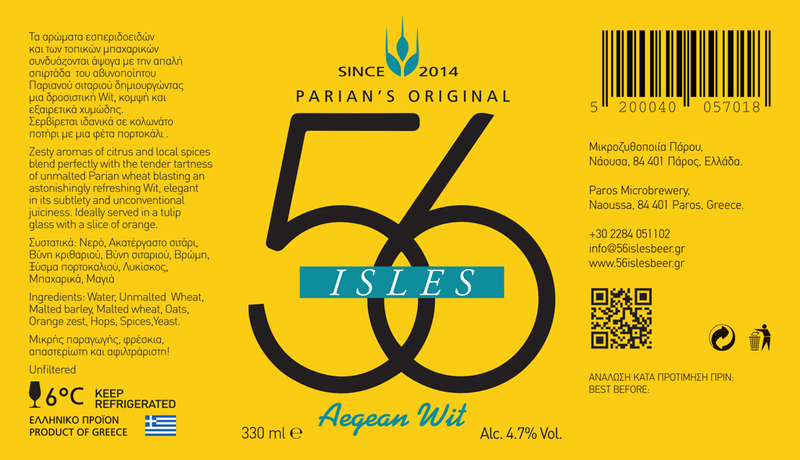 The Aegean Wit which matches the traditional character of a Belgian Wit with local flavors. 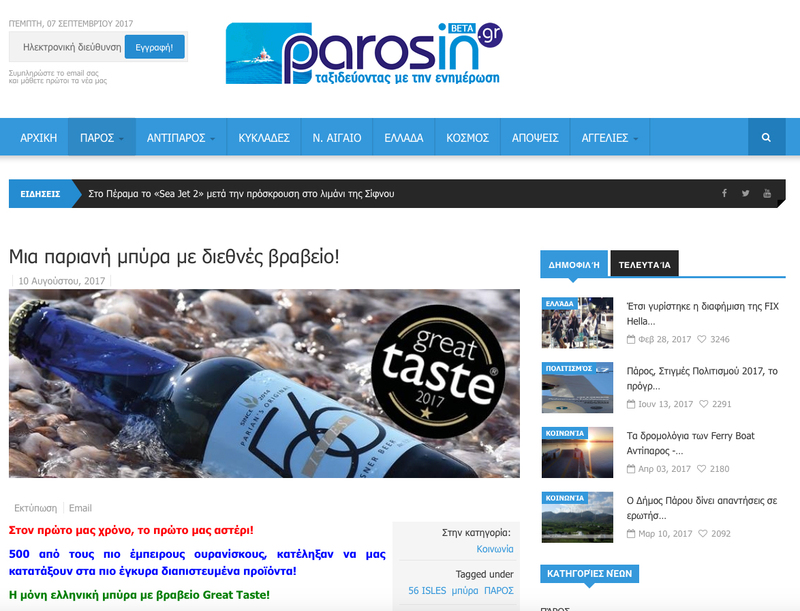 Using unmalted Parian wheat that gives it a light straw colour and subtle haze. 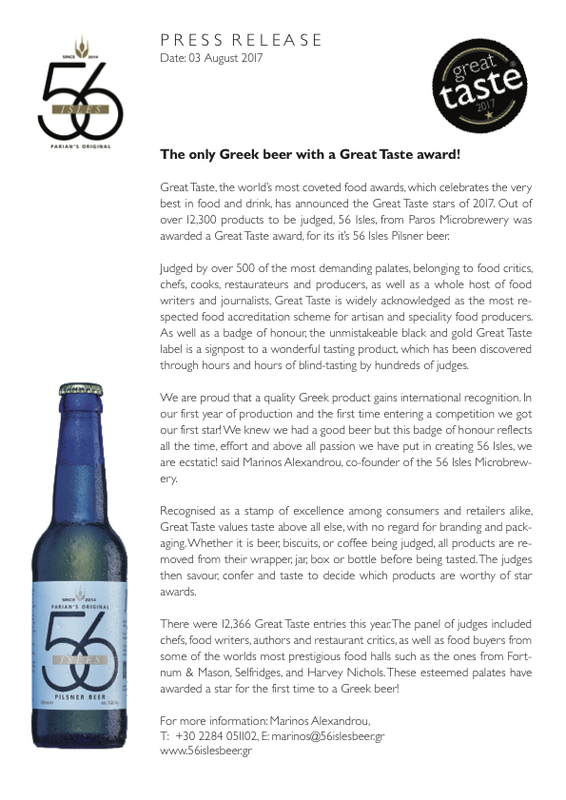 A gentle tartness blending perfectly with the zesty aromas of citrus bergamot and local spices. 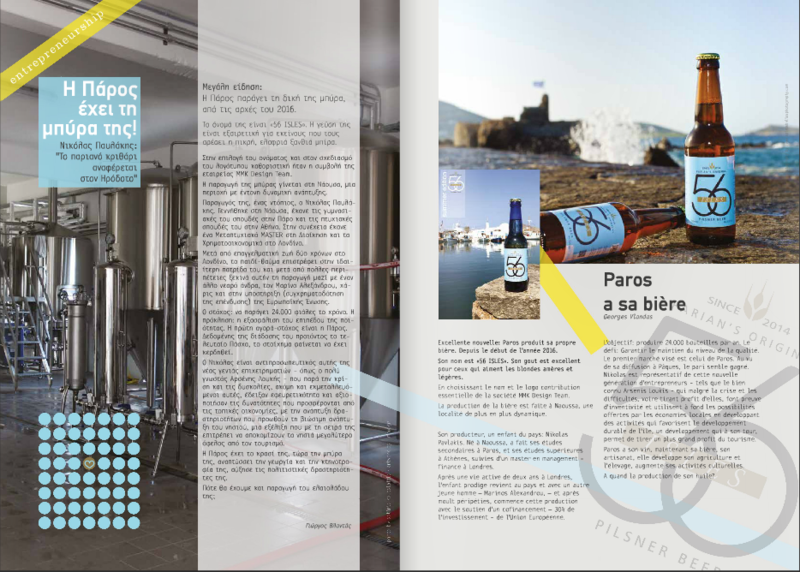 The blast of sensations results to an astonishingly refreshing wit, elegant in its subtlety and with unconventional juiciness. 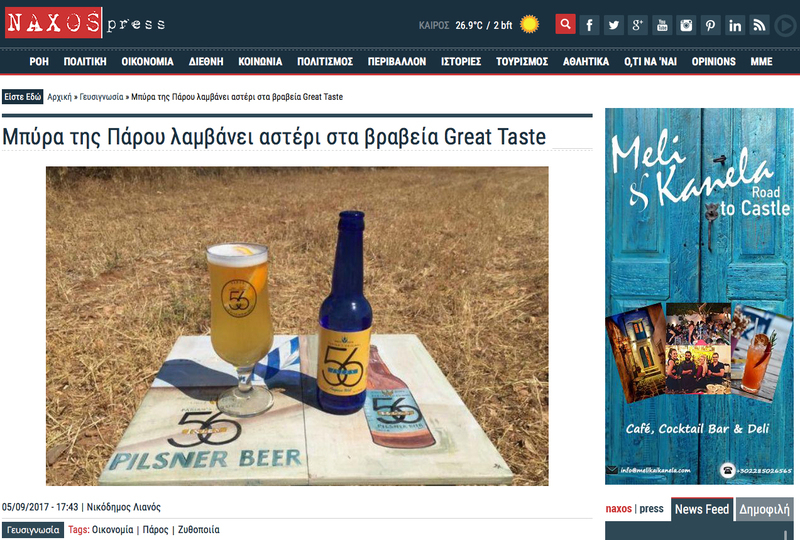 Ideally served in a tulip glass with a slice of orange. 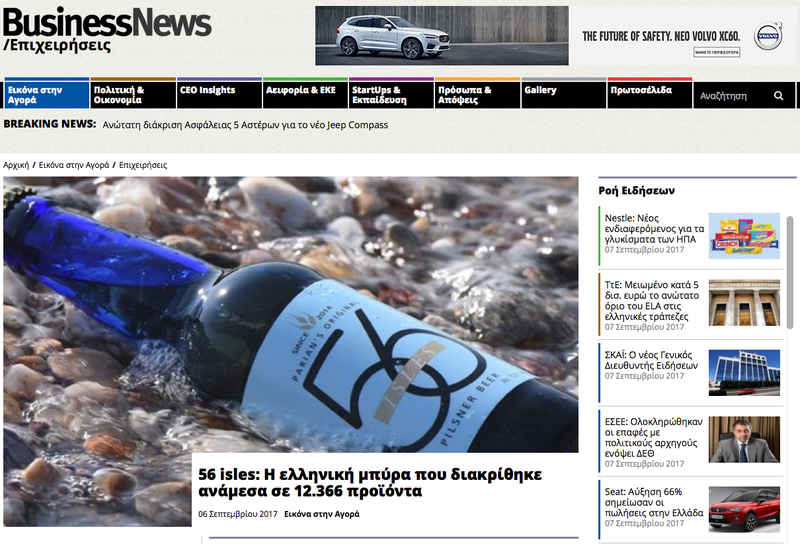 To be enjoyed as an aperitif or better yet, paired with the treasures of the Mediterranean Sea. 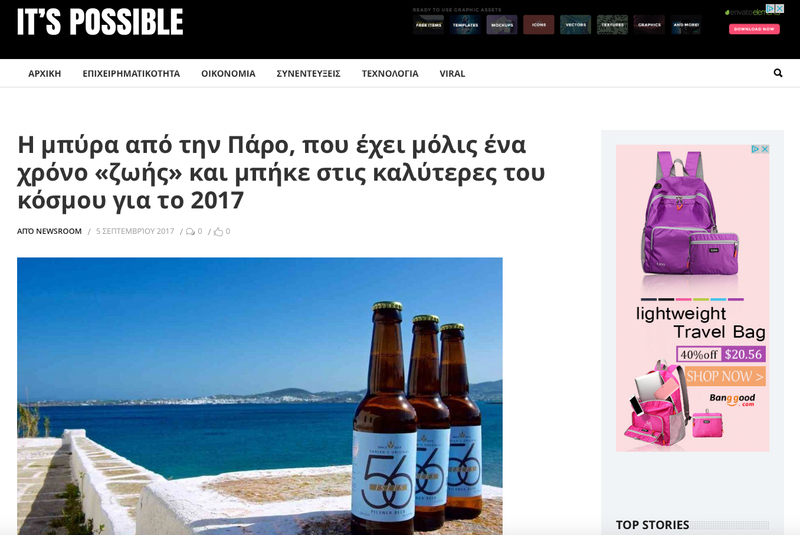 Μια παριανή μπύρα με διεθνές βραβείο! 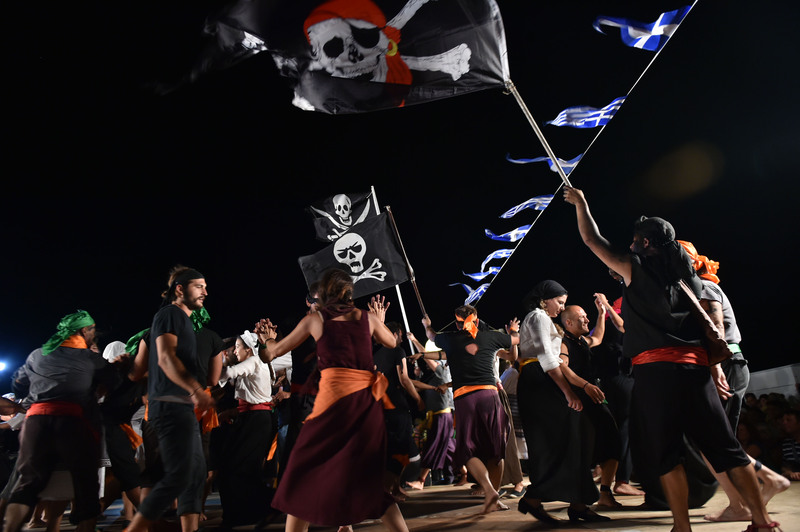 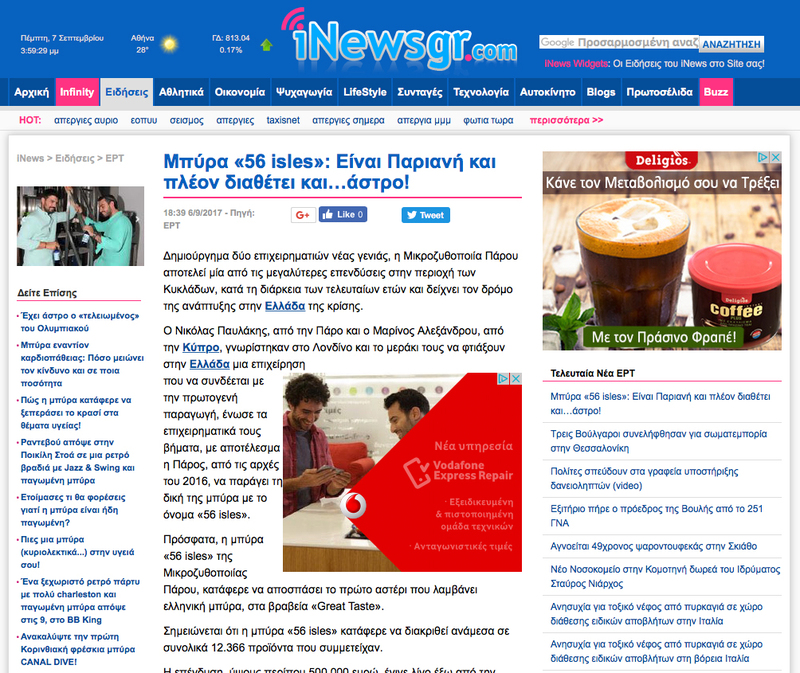 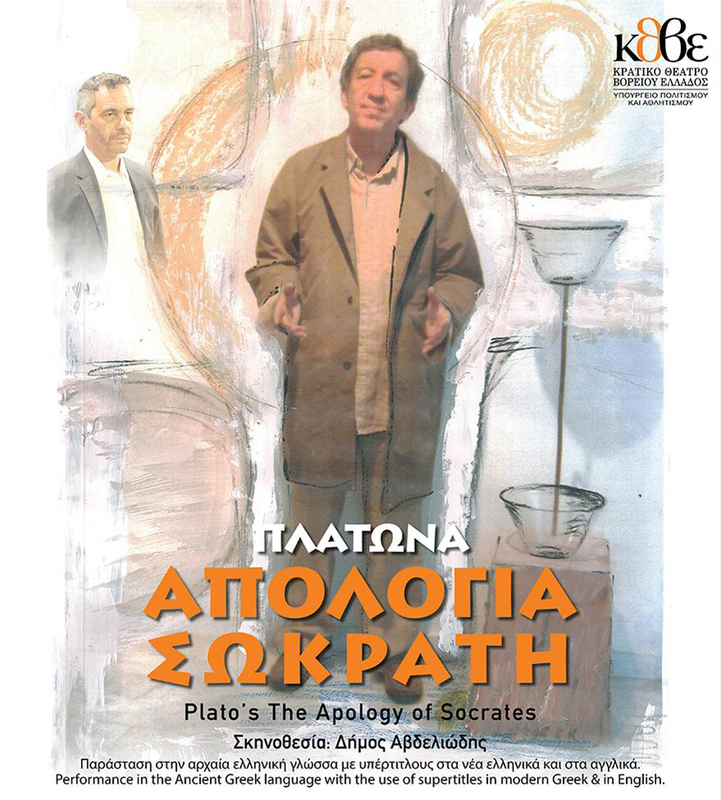 56isles sponsored “Plato's Apology of Socrates” theatrical show of National Theatre of Northern Greece at the Environmental and Cultural Park of Paros. 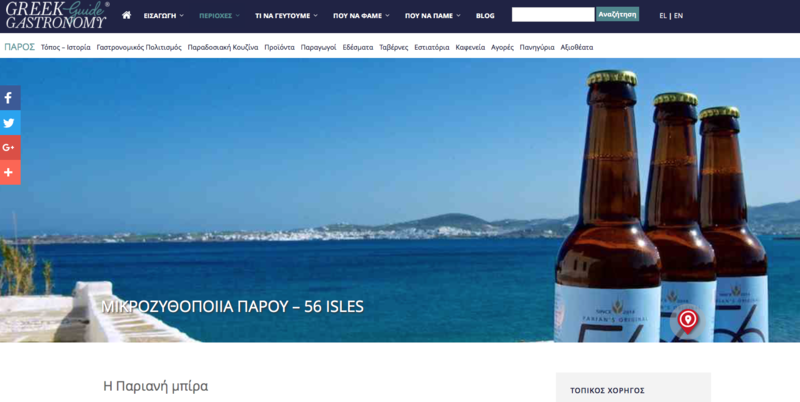 56isles grand sponsor of “Corsairs”, a two-day festival of folk culture, history and piracy on 22nd and 23rd of August 2016. 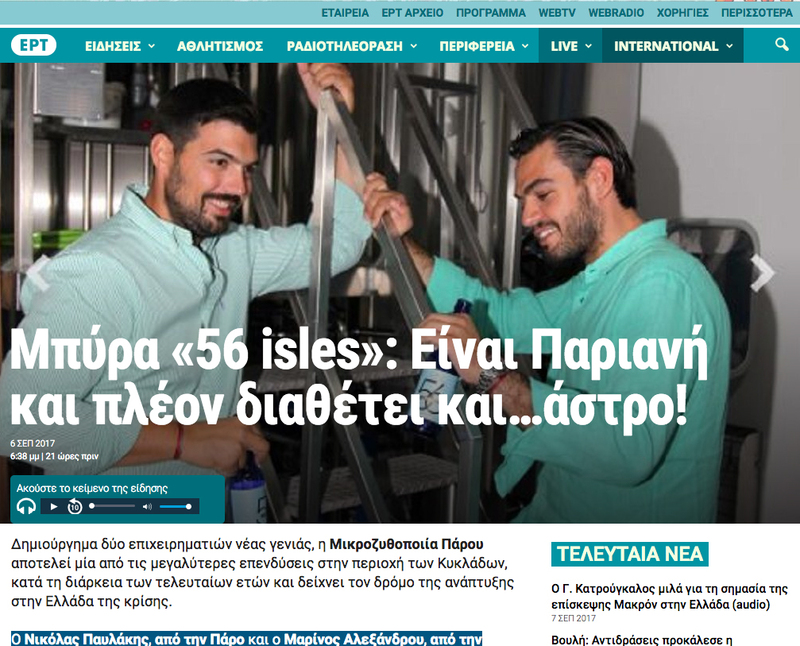 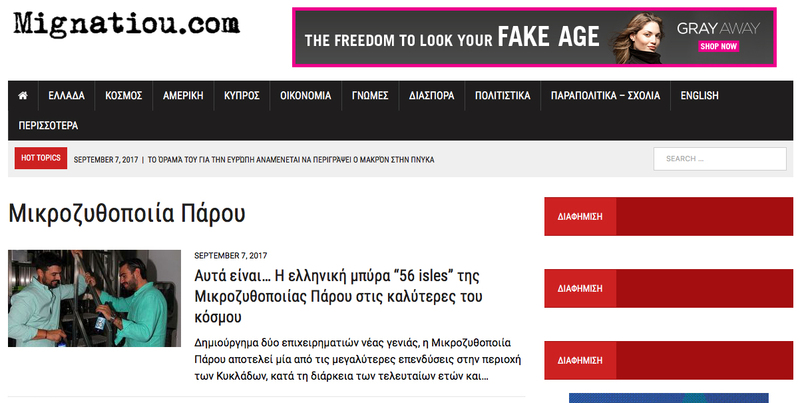 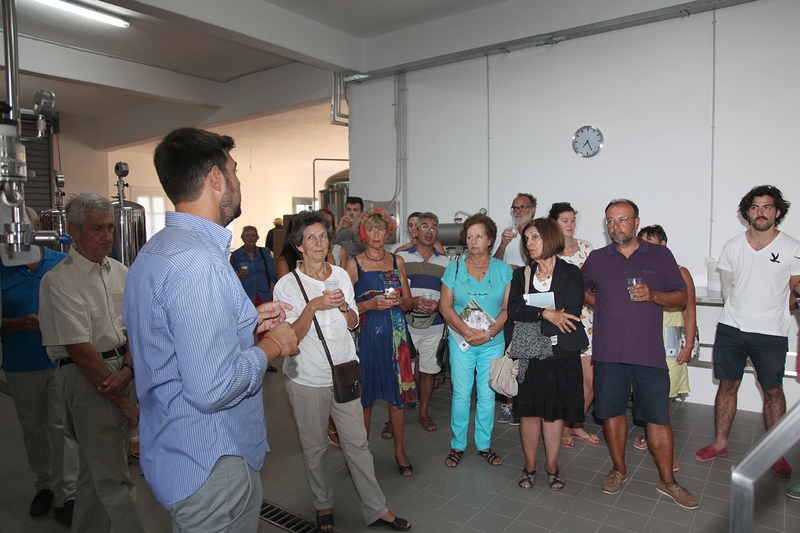 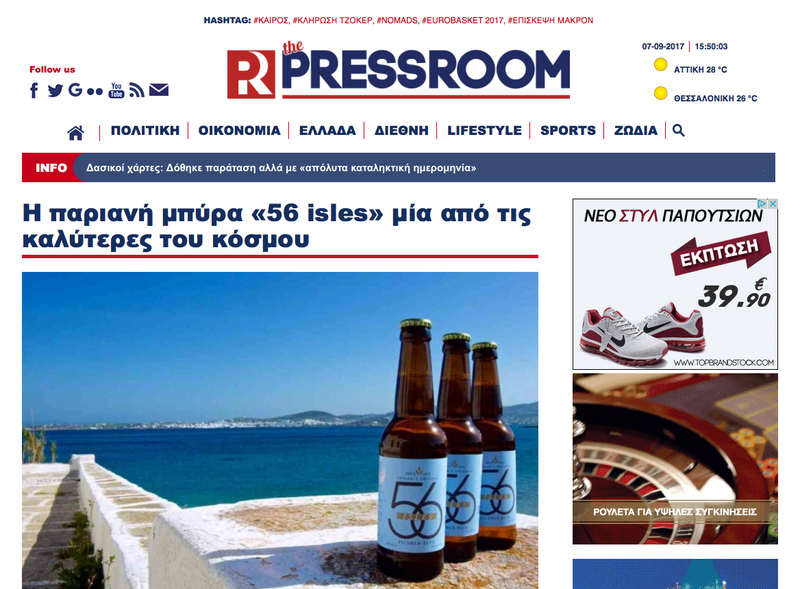 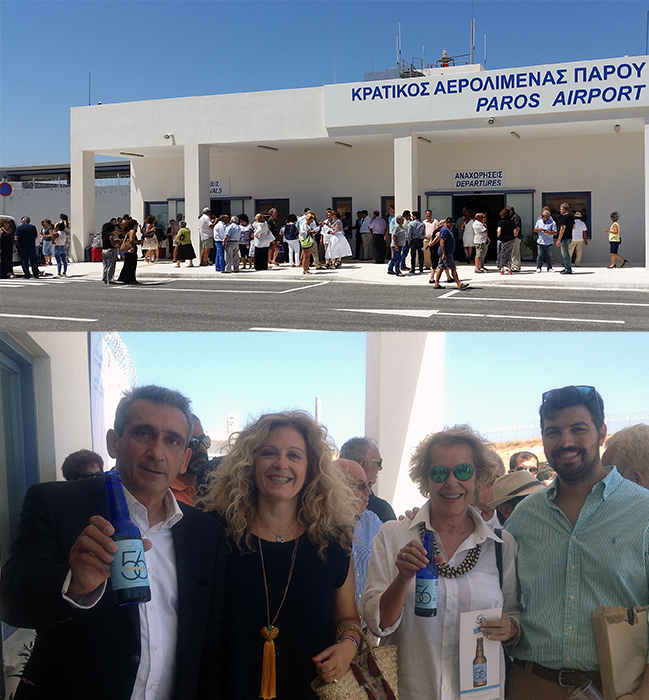 56isles at the presentation event for the "Friends of Paros"